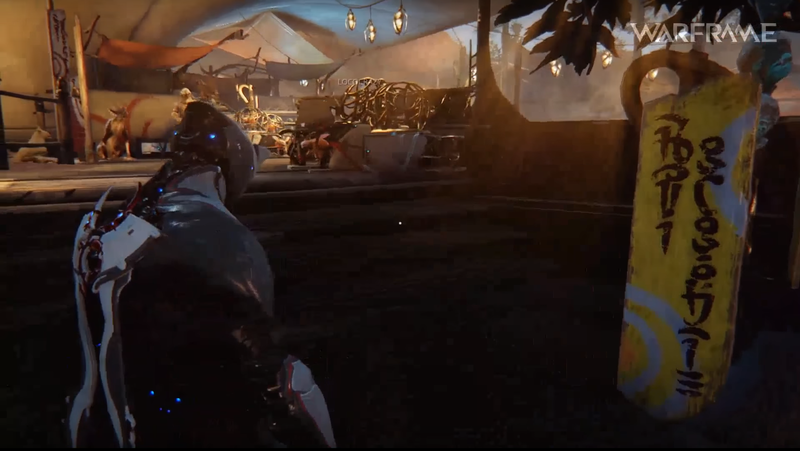 On Saturday, Warframe’s developers Digital Extremes revealed the game was going open world in its next update, and that in the open world would be a new race of creatures that write in a whole different language. In 48 hours, the Warframe community thinks they’ve translated it. 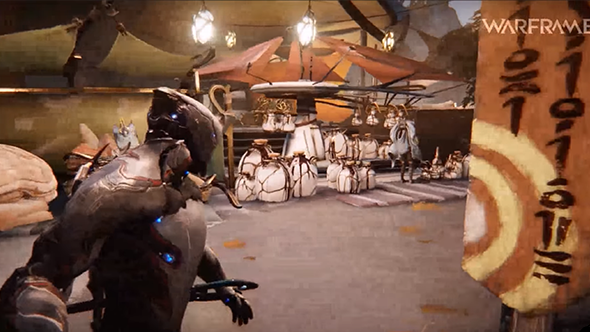 Ben M spoke with Digital Extremes ahead of the reveal to get the inside scoop on Warframe’s open world update. 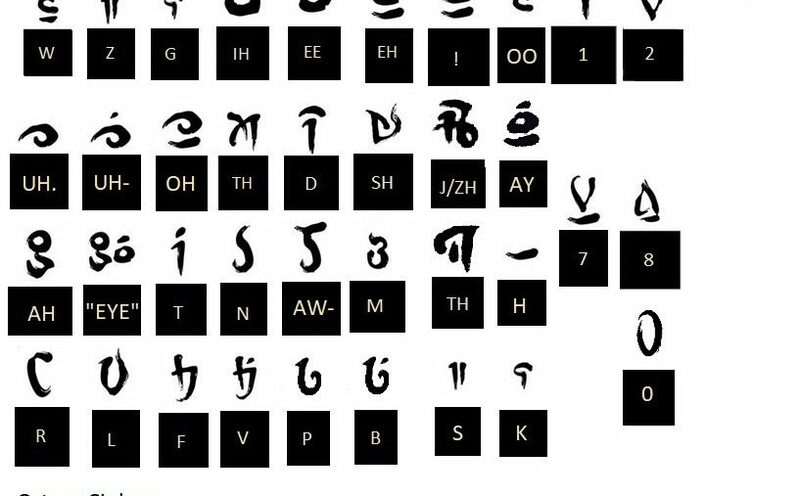 Working together on Reddit, fans collected examples of the text that were shown in the livestreamand realised that, rather than a whole different language, the Ostron people used a different script. Each letter representing a sound. For more information about Warframe’s open-world update you should read Matt’s Everything We Know.